…….STOP PRESS…. CHANGE TO APRIL’S MEETING….. Sadly, due to personal circumstances, Terry Walton, our speaker for this month has had to cancel. We are hoping to rebook him for later in the year so don’t despair. Due to the difficulty of trying to find a replacement speaker at this late stage we have opted to screen the film we were going to show at our November meeting instead. 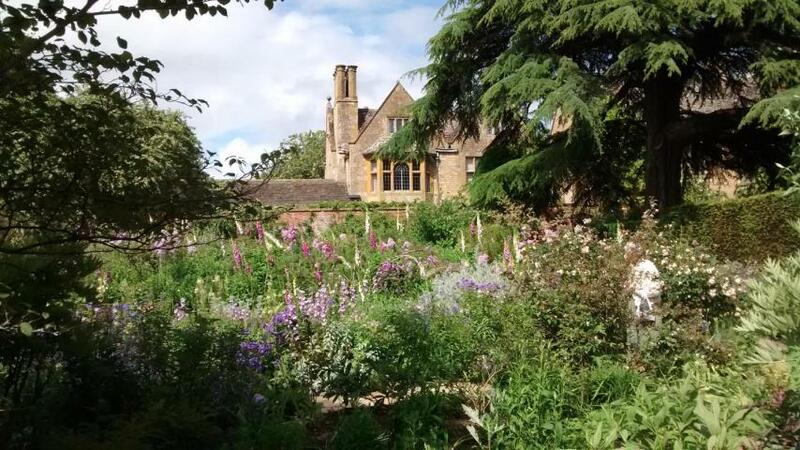 “The Quiet American Gardener” is a film produced by the National Trust about Hidcote Manor Garden and it’s creator, Major Lawrence Johnston. The commentary was written by local garden historian, Penny David, and tells how Hidcote was created, developed and is now maintained. We get taken behind the scenes to meet the gardeners who follow in Johnston’s footsteps through the seasons. ← Hardy Geraniums with Richard Cain; Media Allotmenteering with Terry Walton; Spring socialising with Cothi Gardeners…….